A hand-painted model of the prehistoric horse that has survived into the present day. A Safari Winner's Circle Przewalski's horse. A Wild Safari Prehistoric World Macrauchenia model. A fantastic model of the bizarre, South American mammal Macrauchenia. A Wild Safari Prehistoric World Megacerops model. A fantastic model of the prehistoric mammal Megacerops. A Wild Safari Prehistoric World Uintatherium model. A fantastic model of the enormous prehistoric mammal Uintatherium. A beautiful model of the prehistoric elephant Deinotherium. A hand-painted model of the giant prehistoric elephant Deinotherium. A Collecta Deinotherium. A superb Collecta 1:20 scale model of the fearsome prehistoric mammal Andrewsarchus. A Collecta Deluxe Andrewsarchus model. A CollectA Deluxe 1:20 scale Gomphotherium model. A Deluxe 1:20 scale Gomphotherium by CollectA. A CollectA 1:20 scale Uintatherium model. A fantastic model of the huge, horned prehistoric mammal called Uintatherium by CollectA. A 1:20 scale model of the bizarre prehistoric animal Arsinoitherium from Collecta. A Collecta Deluxe Arsinoitherium model. 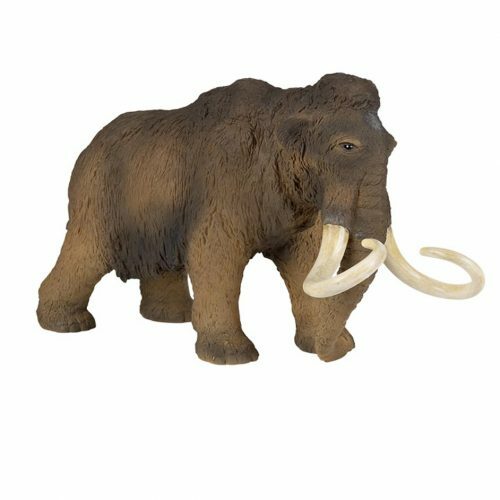 A 1:20 scale model of a Woolly Mammoth by Collecta. 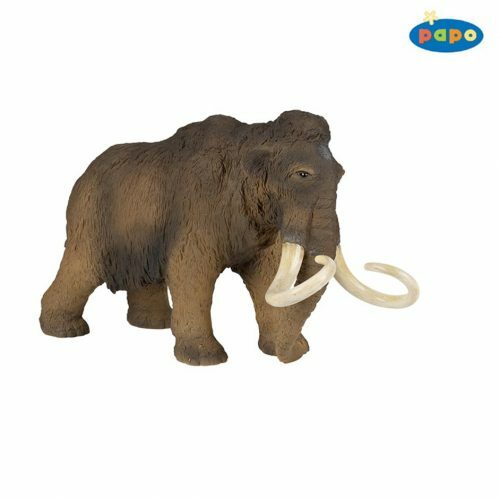 A superb Collecta Woolly Mammoth model. A super, hand-painted model of the Entelodont Daeodon. A Collecta 1:20 scale model of Daeodon. A hand-painted model of a Moropus. A Collecta Deluxe Moropus 1:20 scale model. A super model of a Moropus by Collecta. A Mojo Fun Quagga model. A replica of the recently extinct Quagga by Mojo. A Mojo Fun Woolly Mammoth model. A 1:20 scale replica of a Woolly Mammoth by Mojo. 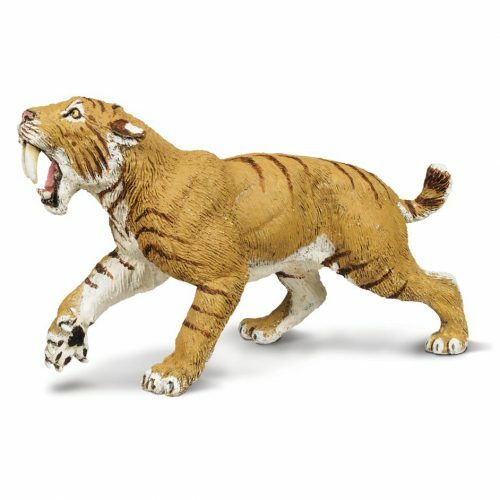 A Papo roaring Smilodon model. A model of a roaring Sabre-toothed cat by Papo. A hand-painted, museum quality model of the prehistoric elephant Amebelodon. Wild Safari Prehistoric Life Amebelodon.